Northwich-based company Pink Spaghetti PA Services is amongst this years’ finalists for the prestigious Business Women Awards 2015. Set up just six years ago by friend’s Caroline Gowing and Vicky Matthews, this innovative business has surpassed all expectations and after a starting a successful Franchising Programme 3 years ago, it now operate in 12 territories across the UK. At the heart of Pink Spaghetti’s philosophy has been to find a balance between having a family and running a successful business, whilst also providing an impeccable service for its clients. 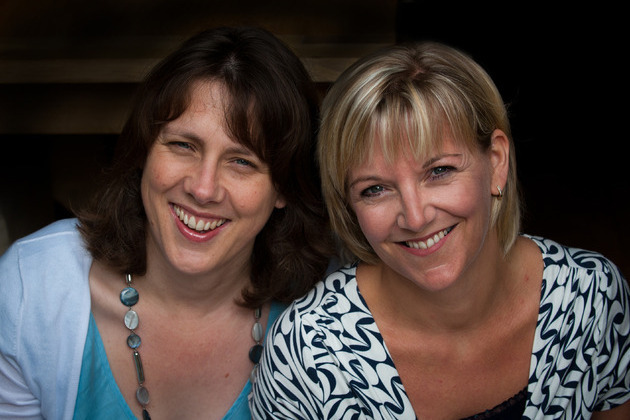 As busy Mums themselves, Caroline and Vicky have shown that with superb organisation, finely-tuned software systems and a flexible approach to thinking outside the box, not only can Mums set up a business but that business can also thrive. Cornering the market not only in mid-Cheshire but also in a number of areas nationally, Pink Spaghetti provides help and support to businesses looking to outsource certain functions but don’t have the expertise or time themselves to focus their full attention (Social Media being a good example). Using over twenty years of knowledge and expertise in a number of business sectors, Caroline and Vicky’s team can nurture these areas with huge benefit to their clients. Central to Caroline and Vicky’s core values, their team consists of similarly ‘working mums’ looking to use their previous skills and experience whilst also bringing up young families. Caroline and Vicky will find out if they have won this prestigious award on 15th October at a lavish ceremony in St Albans where they will be joined by a contingent of equally successful business women. If you would like to talk to them about their experiences and how they juggle home and work or how their Franchise Programme is getting on, then please get in touch.